Led by its Founder and Chairman, The Hon. Lascelles Chin, LASCO is firmly committed to corporate citizenry, which is reflected in the company's reputation as a major employer of labour in Jamaica. Partnering with numerous public sector bodies, LASCO is proud of its corporate programmes, which annually reward Jamaica's outstanding educators, nurses and police. 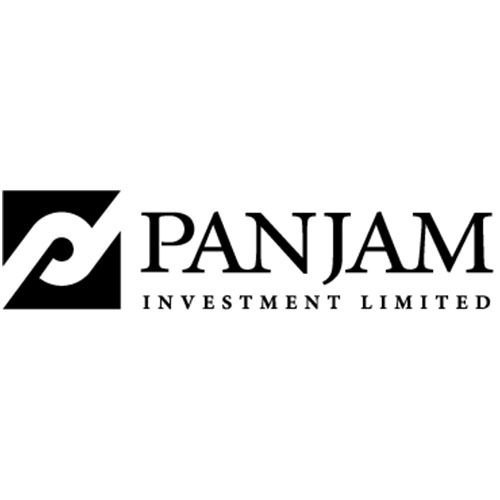 PanJam emerged as a business leader, pioneering the development of high-rise commercial and residential properties, and investing in iconic Jamaican companies. PanJam continues to invest in Jamaica through partnerships with Chukka Adventure Tours, Mavis Bank Coffee Company and Walkerswood Caribbean Foods. Reaffirming their commitment to the development of Kingston, they introduced the international brand Courtyard by Marriott and acquired the Oceana Hotel on the Waterfront. The C.B. Facey Foundation was launched to support early childhood education and is the charitable arm of PANJAM Investments Limited. 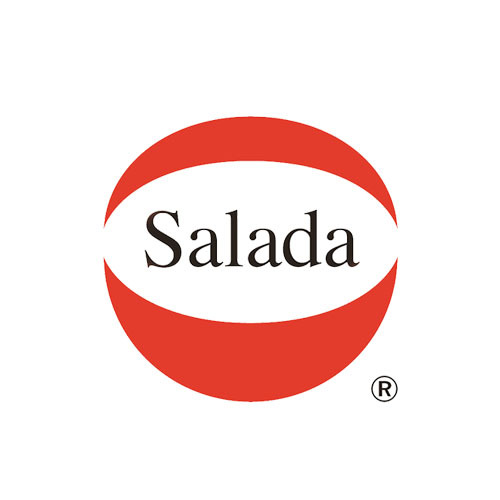 Salada Foods Jamaica is a wholly-owned Jamaican Company and has been in the coffee processing business since 1958.They have the largest processing plant in Jamaica and the only soluble coffee processing plant in the Caribbean. Guardsman Group Limited has 13 companies, over 7,000 dedicated employees, and provides world-class security to citizens across the Caribbean region. Their canine training unit is second to none, and now part of their much-expanded operations. Guardsman Group Limited stands on 30 years of experience, unmatched technical prowess and the unbending belief in the right of safety for all. 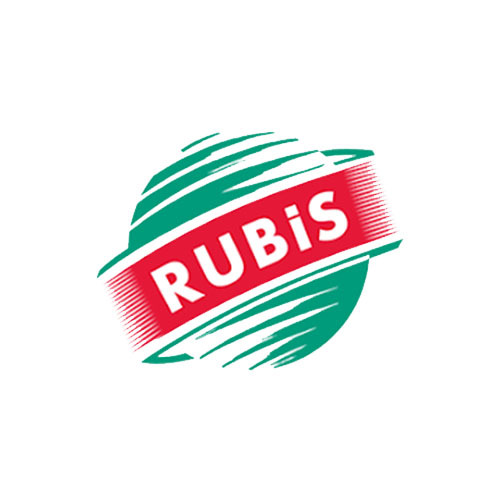 Their team works with customers, suppliers and partners to create value for all of their stakeholders.